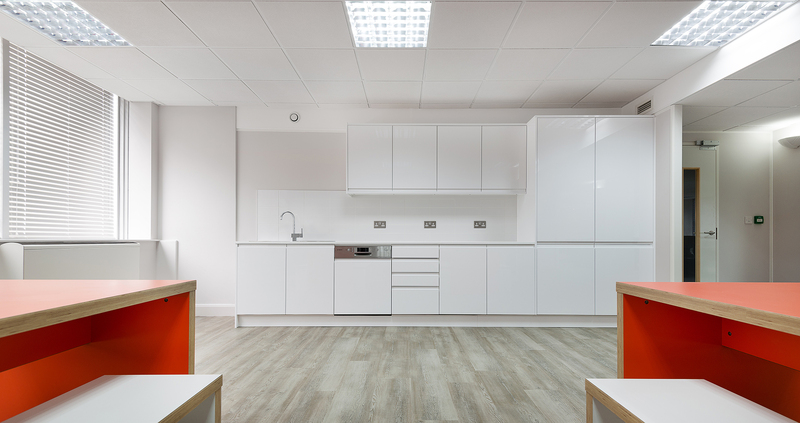 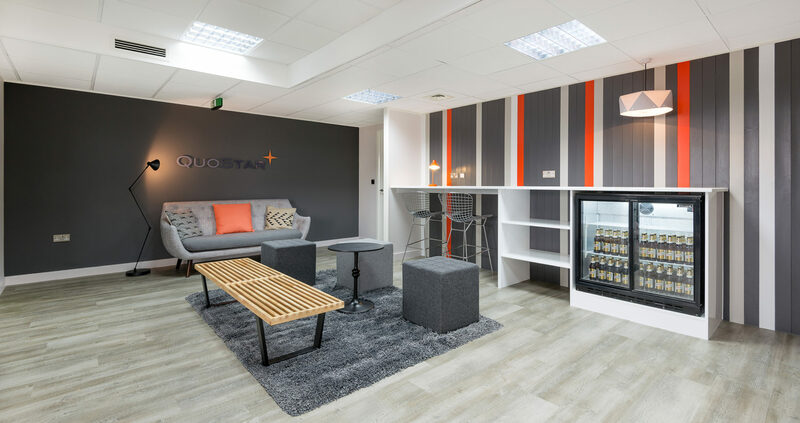 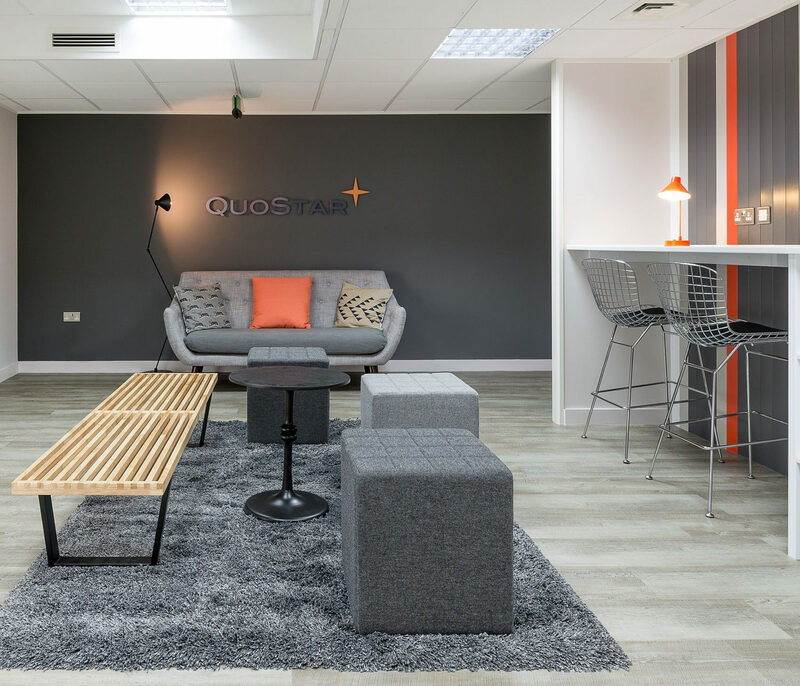 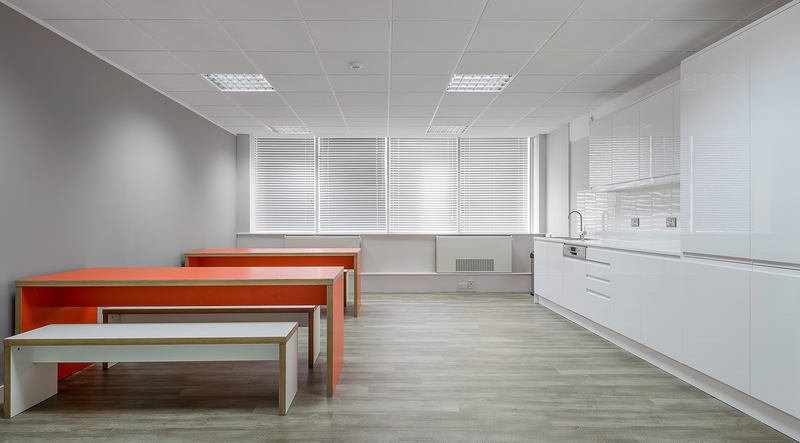 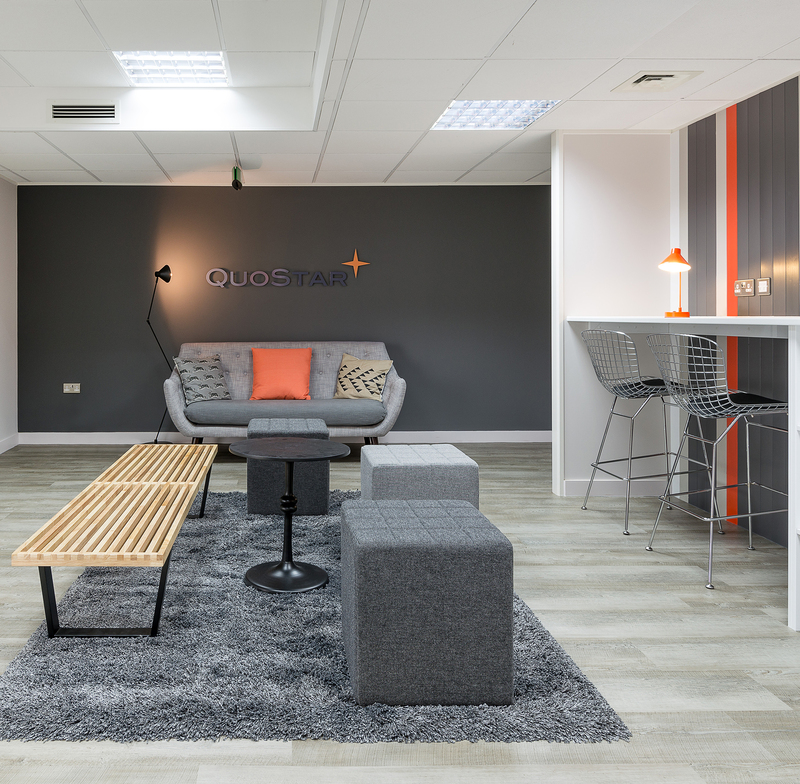 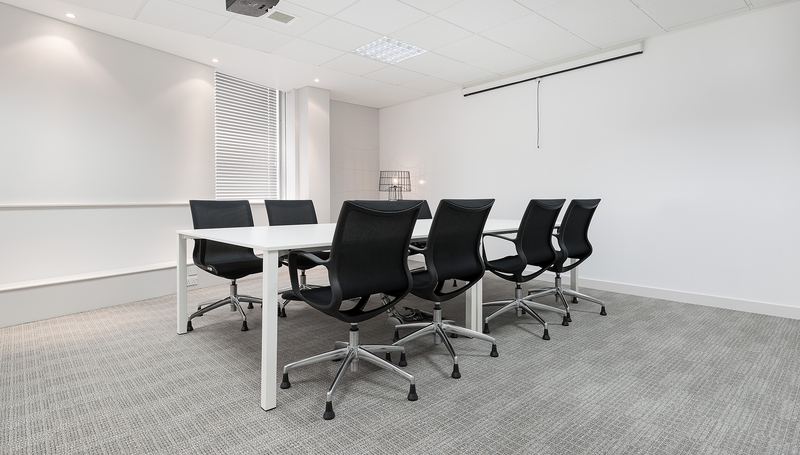 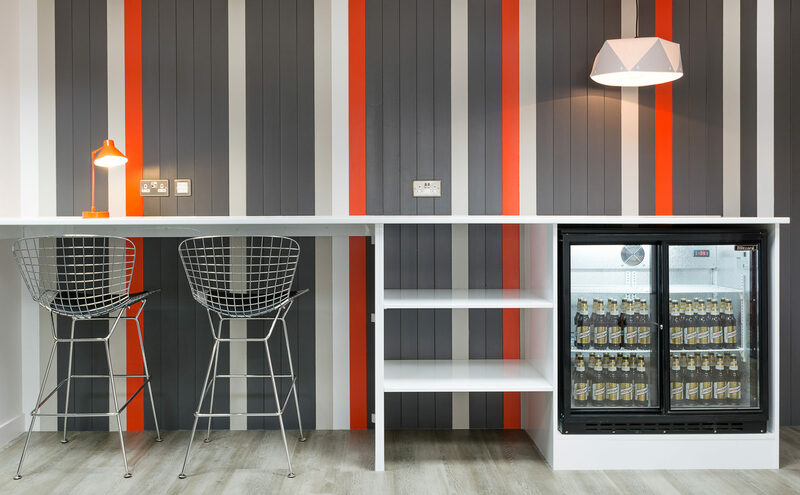 Quostar requested Space’s help to create a contemporary office environment for their existing staff within a new workspace. 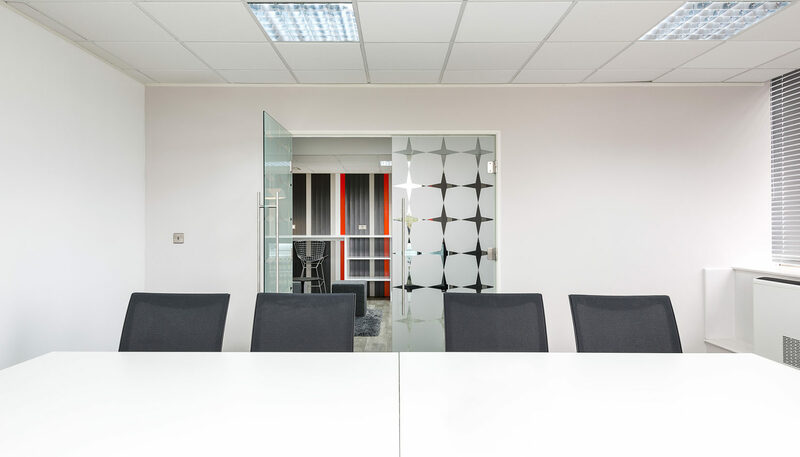 By working closely with them, Space designed a spacious, collaborative working area incorporating a number of meeting zones as well a family orientated ‘away from the desk’ space for everyone to use. 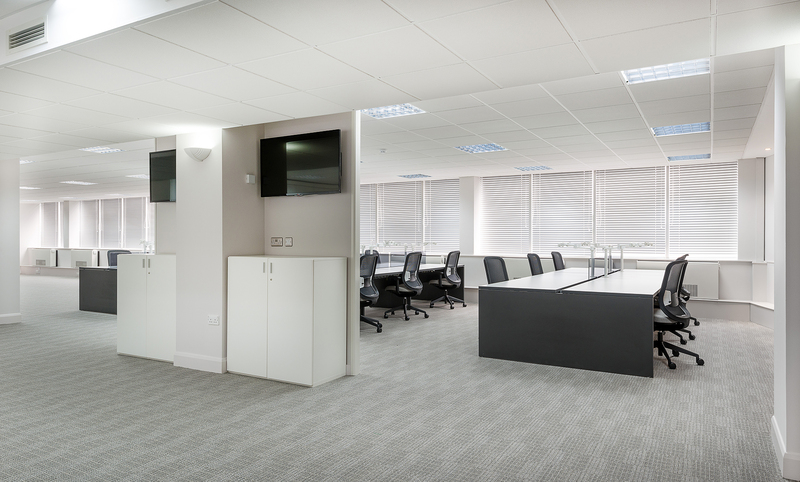 This local project was on site for only 3 weeks! 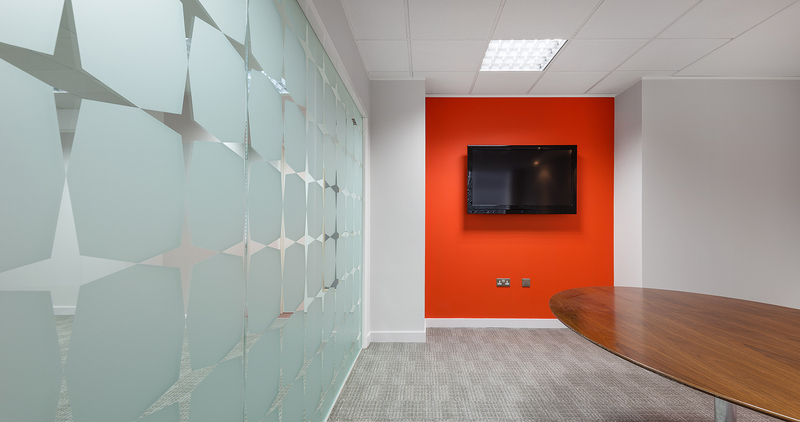 Sticking to timescale and budget the end result of this project was exciting, innovative and dynamic!